Our dynamic Team has more than 50 years combined experienced. 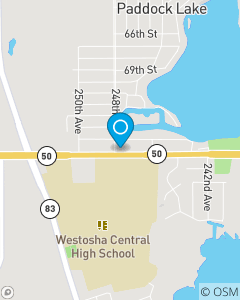 We are here to make life go right in Kenosha and Racine County, Wisconsin and Lake County, Illinois. Call us today to secure you and your family's car, home, condo, renters, boat, sled, liability and life insurance needs. You will receive prompt, accurate, and friendly service at a fair price.